At the National Trust for Scotland’s Kingarrock Hickory Golf Course, you'll play with original hickory clubs from the 1900s and softer, rubber-wound balls on a 9 hole course in a serene setting, making the most of fine Scottish views and a rich natural environment. Today's course has a number of features to put your skills to the test, including three bunkers of varying depths and a water feature, the cundy (or small stream) on hole 7. The original design and layout has been tweaked slightly, bringing it in line with modern safety needs. The old course had several holes which crossed each other, which made many a player holler 'fore!' and dodge flying balls! What makes Kingarrock truly special is the unique environment we've created, using a combination of historically-inspired groundsmanship with a few modern touches, with sheep grazing among the rough. Greens and collars are hand-cut, while fairways and tees are carefully mowed using authentic 1920s-style trailed gangs. No fertilisers or artificial irrigation are used anywhere on the course, which provides a more natural, less manicured feel than most other courses. Kingarrock offers an impressive level of biodiversity, with wildflowers including Marsh Orchid, Lady's Bedstraw, Cuckooflower and Ox-eye Daisy spreading across the course and attracting high numbers of bumblebees. The tussocky grasses draw field voles and tawny owls, while the gorse on the course attracts yellowhammers sheltering from swooping Sparrowhawks and Tree Sparrows, who nest in the 15 tree boxes provided. We've also started planting trees, such as Sessile Oak, Pedunculate Oak, European Beech, Horse Chestnut, Copper Beech and Sweet Chestnut, some of which have not been seen here for a century. The course was always designed with views of the surrounding Fife countryside in mind, and today you can play while looking out onto nearby Craigrothie and distant Drumcarrow, while also taking in the Mansion House, Doocot and Forrester's Cottage. Take the A 914 past the railway station and turn left onto the A 916, as soon as you leave the town heading south. Follow the road for a mile to the top of the hill. The Hill of Tarvit Mansion House and Golf Course are signposted on your left. Take the B 939 for 7 miles. When you reach the village of Ceres, turn right heading north towards Cupar. Hill of Tarvit is signposted to your left before leaving the village. The Golf Course is one mile further, on your right. 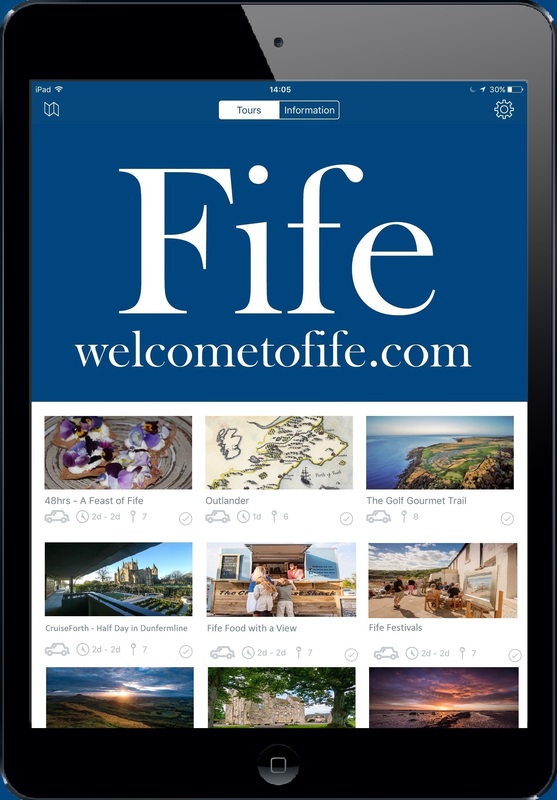 Head north over the Forth Bridge and take the A92 at junction 2A to Glenrothes and Kirkcaldy. Stay on the A92 for around 30 minutes and at the roundabout take the A914 to Cupar and St Andrews. Just before entering Cupar, Kingarrock is signposted on your right. 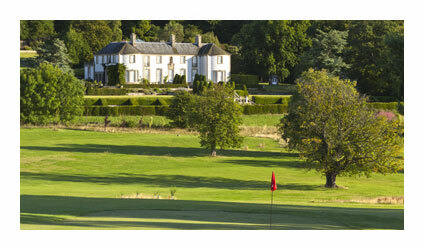 Take the A916 up the hill for one mile, the Course and Mansion House are on your left. There’s free parking for all players and NTS members here at Kingarrock. Please park your vehicle at the main car park to the west of the Mansion House. The Forester's Cottage is just a minute’s walk away. Follow the signposts. Stagecoach Fife run several services near Hill of Tarvit. 41 Kirkcaldy - Kennoway - Cupar stops at Craigrothie Village Hall, half a mile walk from Hill of Tarvit. 64 St Andrews - Strathkinness - Cupar/Springfield - Letham stops at Hill of Tarvit Cupar entrance. If you're arriving by train, you should be able to get a taxi from Cupar Station (2 miles away), but pre-booking is advised, since there is no taxi rank.